Ole’s at the wheel is probably the most famous song in Manchester right now, and the city has shades of Manchester United Red again, even though the ‘Noisy Neighbours’ of Manchester City are going for the title to continue Liverpool’s league draught. Ole Gunnar Solskjær was appointed as the caretaker manager of Manchester United football club on 19 December 2018, and he has taken good care of the club he loves. In his time at the helm of the club, Manchester United won his first 8 games in charge, an overall record of 14 wins, 2 draws and 3 defeats. The elimination from the FA Cup was probably the only hiccup in what has been a staggering run for Ole and the club. This refreshing run consisted of 8 consecutive away wins that included away wins at Spurs, Arsenal, Chelsea & PSG. 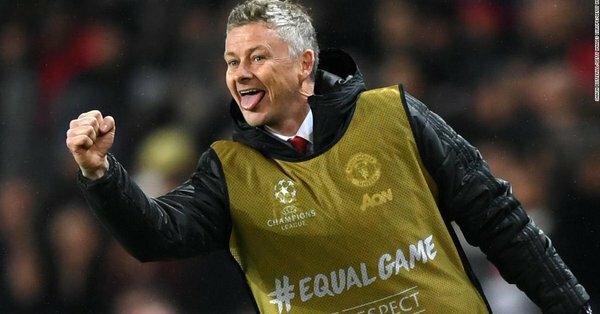 That night in Paris was the biggest night of Solskjær’s managerial career, that led to Manchester United’s progress to the UCL Quarter-Finals. United were 2-0 down in the Round of 16 tie, after being defeated by PSG at Old Trafford in the first leg. Manchester United went into the second leg without a suspended Paul Pogba and 10 players on the treatment table, but showed great character and resolute to overturn the first leg deficit and progressed to the next round where they meet Barcelona in another mouthwatering tie. The Red Devils currently sit 3 points off 3rd in PL and the fans have been reintroduced attacking style of play. 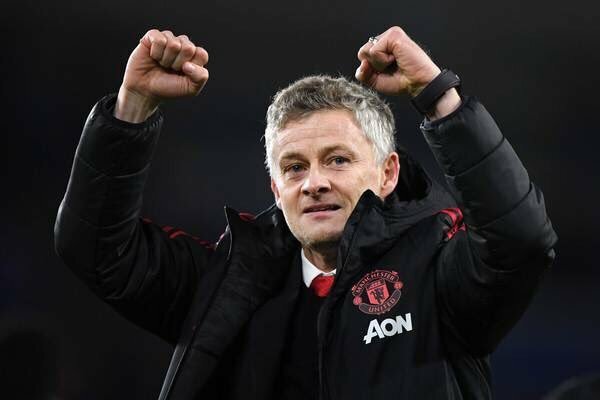 Fans, pundits, former and current players had been supportive of the idea of Ole taking the job full time, a wish that was granted by the Manchester United board earlier today when they made the announcement official. Manchester United now face Watford at Old Trafford on Saturday, which will be Solskjær’s first game as full time manager, and he will hope the start to his full time role is as fruitful as the start to the caretaker role was.